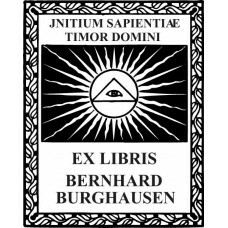 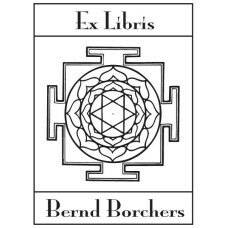 Here you will find Bookplate motives from our category Religion. 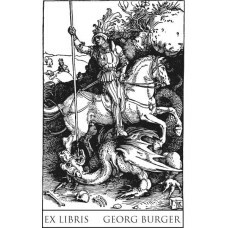 Bookplate St. Georg from Albrecht Dürer♥ A nice Ex Libris from the category allegory and symbo..
Bookplate Holy Christoph♥ A nice Ex Libris from the category religion. 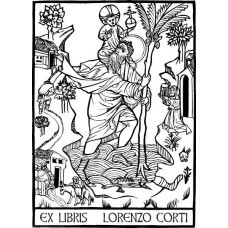 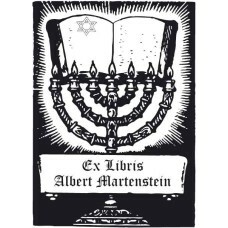 You can customize the t..
Bookplate Menora♥ A nice Ex Libris from the category religion. 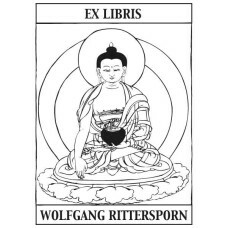 You can customize the text in t..
Bookplate Sri Yantra♥ A nice Ex Libris from the category symbolism. 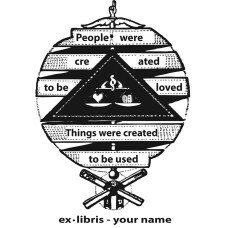 You can customize the text in th..